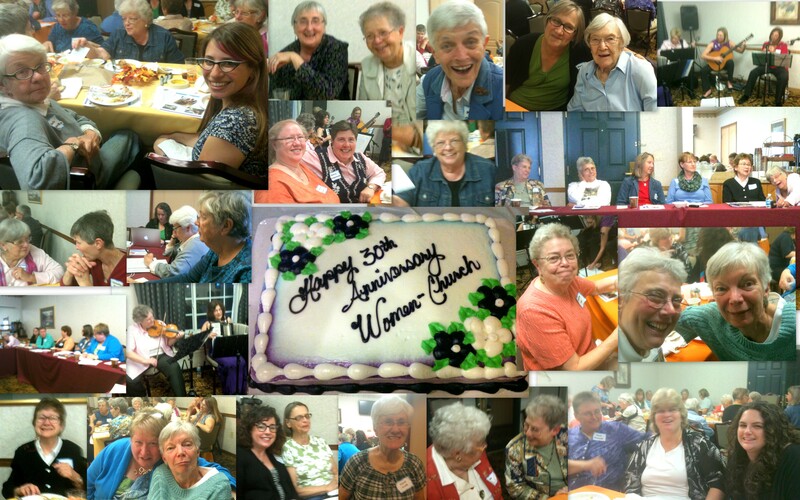 Happy 30th Anniversary, Women-Church Convergence! Women-Church Convergence, a coalition of diverse Catholic-rooted groups, celebrated its thirtieth anniversary September 27-29, 2013, by affirming its mission and applauding the “Conscience Monologues: Women’s Stories of Conscience within the Catholic Church” produced by the 8th Day Center, a member group of the Convergence. More than fifty women gathered in the Chicago area representing fifteen member organizations for prayer, discussion, and festivity. 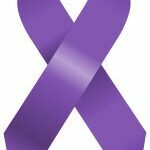 The needs of women and dependent children— preventing sexual and domestic violence, bringing about reproductive justice, and assuring women’s moral and spiritual agency—are paramount concerns of Convergence groups. Together, the groups represent strong feminist voices in the creation of new forms of church and new egalitarian social structures. https://www.waterwomensalliance.org/wp-content/uploads/Collage.jpg 3200 5120 waterstaff http://www.waterwomensalliance.org/wp-content/uploads/Screen-Shot-2018-11-01-at-12.15.34-PM.png waterstaff2013-10-09 12:24:122016-03-23 16:20:05Happy 30th Anniversary, Women-Church Convergence!